Lee Bannister joined Drilcorp in October as our new QEST Manager. A graduate member of IOSH, Lee has 17 years HSE experience and 25 years construction/civils and demolition experience. His qualifications include Nebosh General and Construction certificates and a NVQ level 5 Diploma in Occupational Health and Safety. Lee also spent four years in Africa working for a large EPC contractor as a Project HSE Manager and Divisional HSE Manager where he was involved in a number of multi -million pound projects across Nigeria for General Electric, Proctor & Gamble & Nigerian Federal Government. Lee has experience working in many areas of construction including construction of power stations, industrial facilities, high rise buildings, bridges and roads. Lee brings with him a specialism in Health and Safety training having previously worked at Area North Training & Safety Services as a senior consultant delivering numerous HSE related training courses. In his spare time Lee is a volunteer member of the Rainbow Youth Theatre in Washington Tyne & Wear where his oldest daughter attends. He is the group’s HSE/Fire representative as well as being a member of the stage crew during productions. Lee is looking forward to collaborating with staff in the future and said that the Drilcorp staff have been very welcoming and helpful. 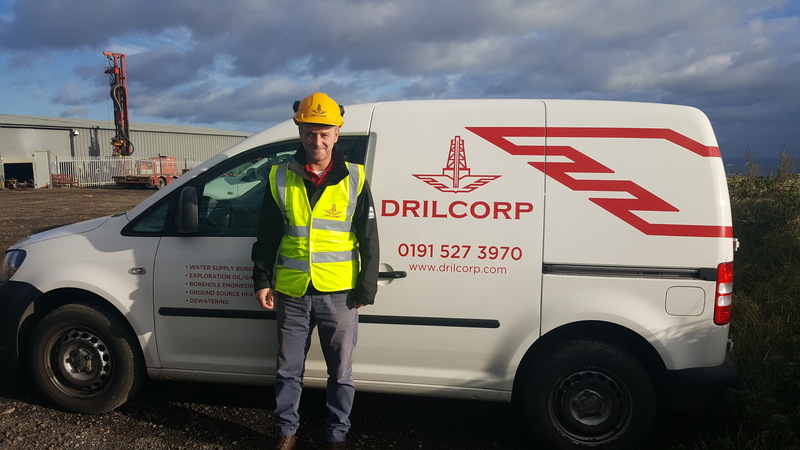 Lee would like to achieve NVQ status for all operational Drilcorp Staff as well as maintaining and adding to Drilcorp’s already impressive list of accreditations.